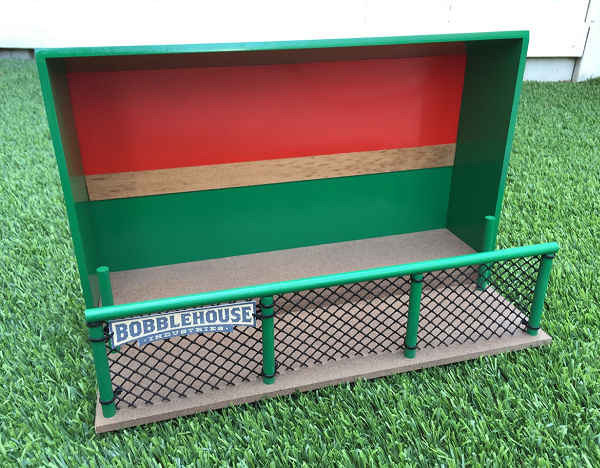 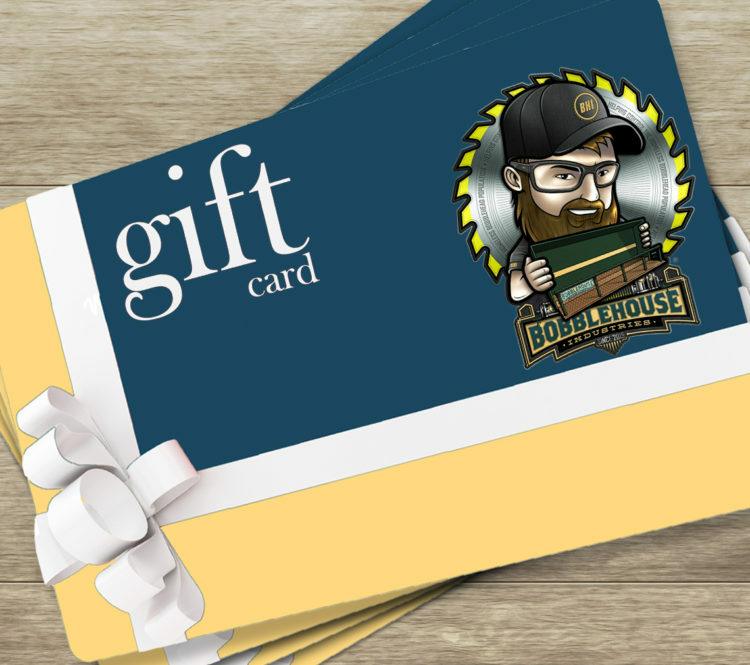 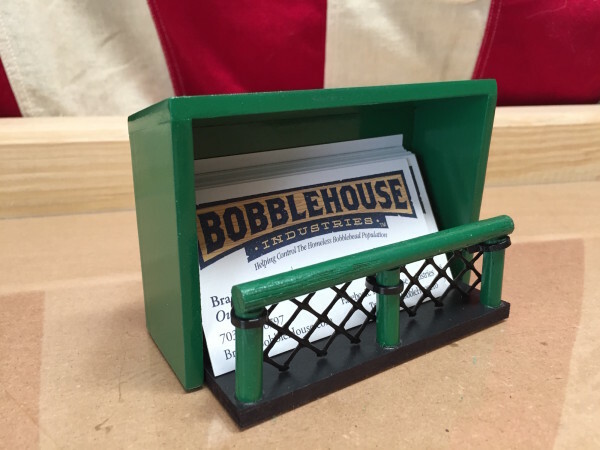 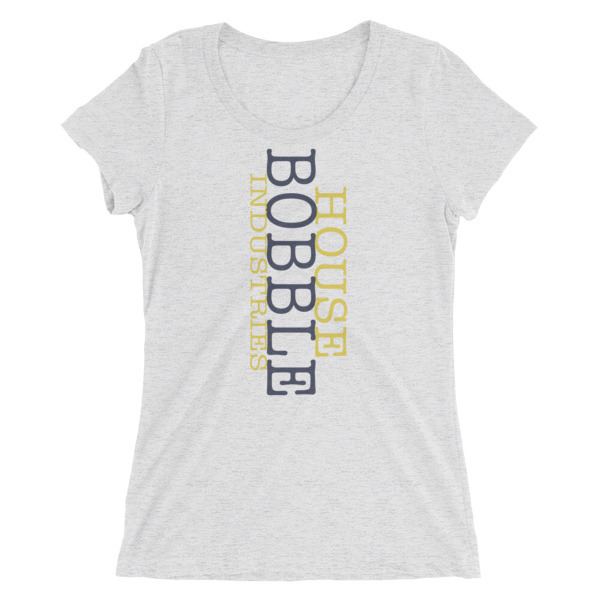 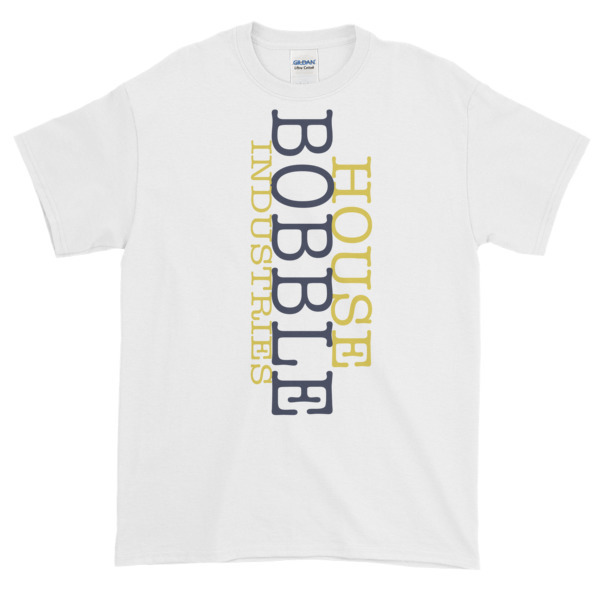 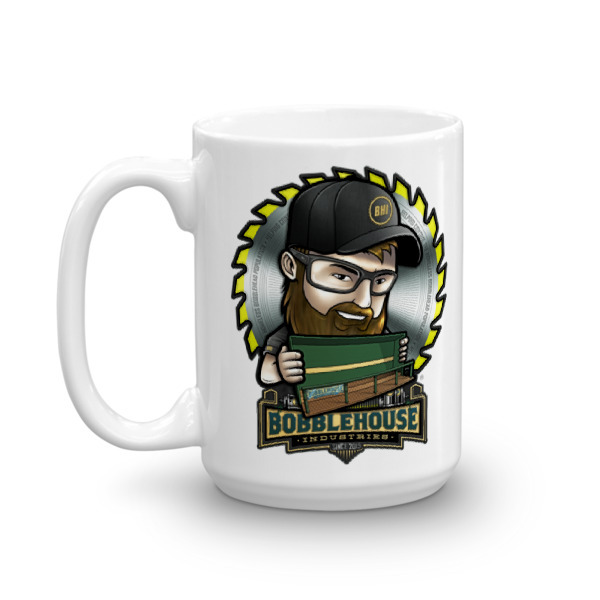 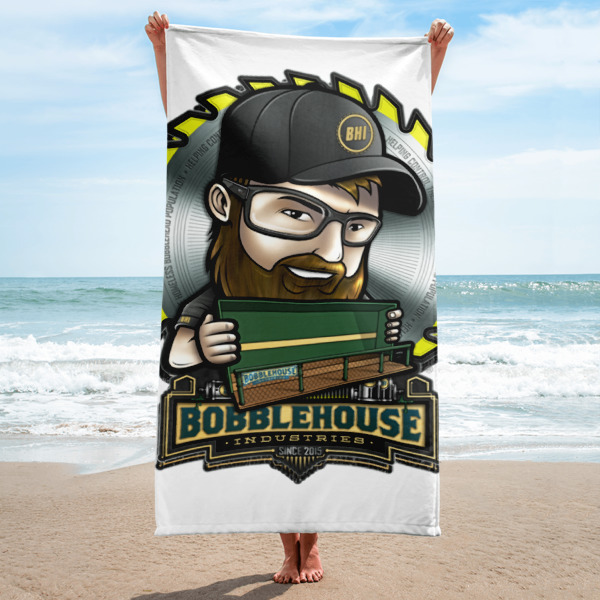 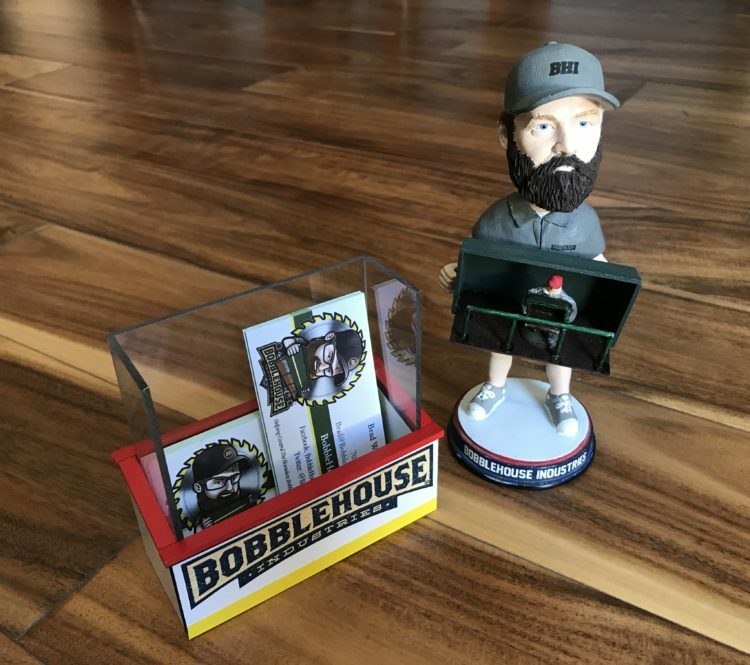 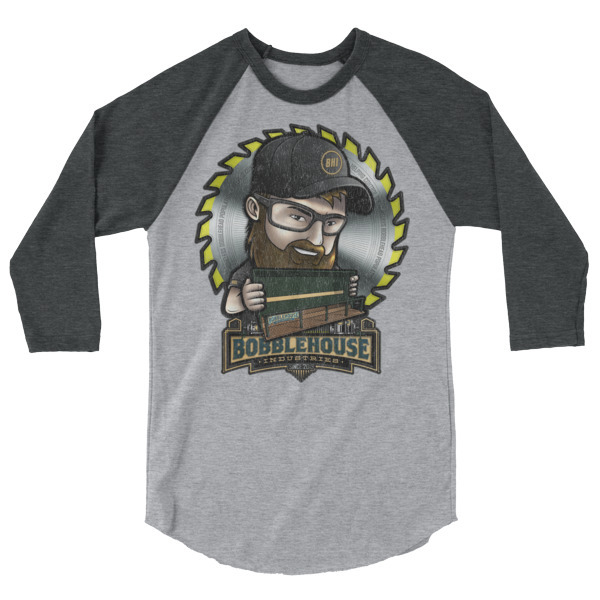 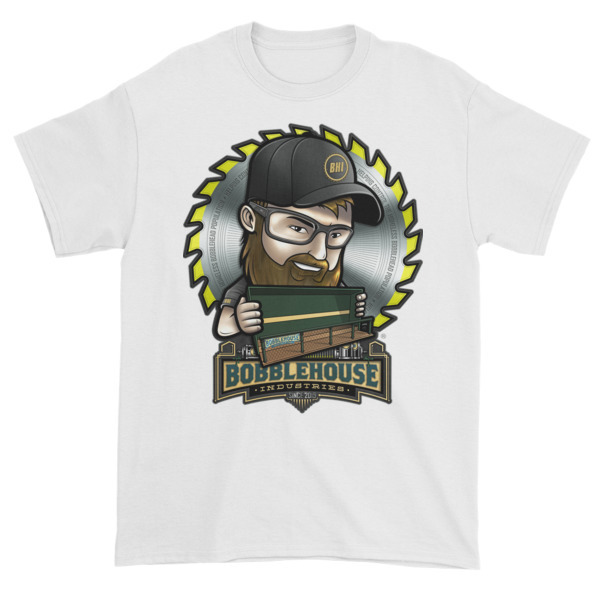 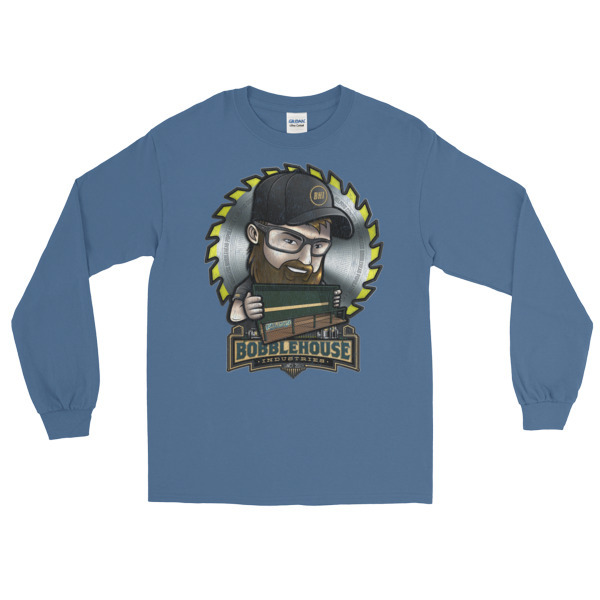 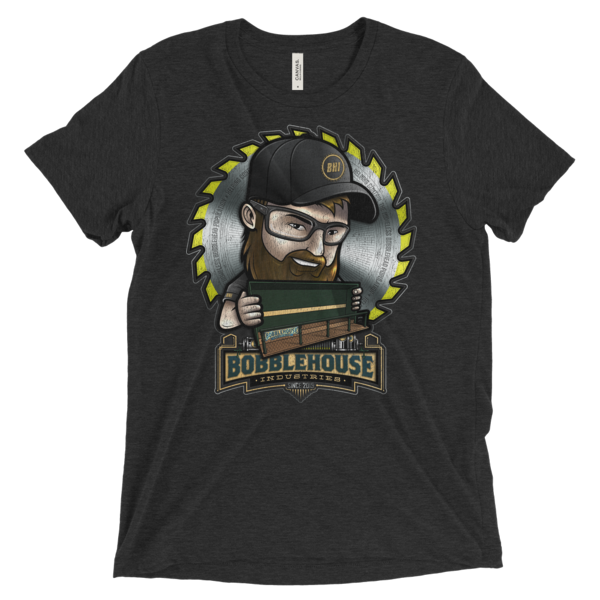 FREE SHIPPING anywhere in the U.S.
BobbleHouse Industries carries T-shirts with the new BobbleHouse logo. 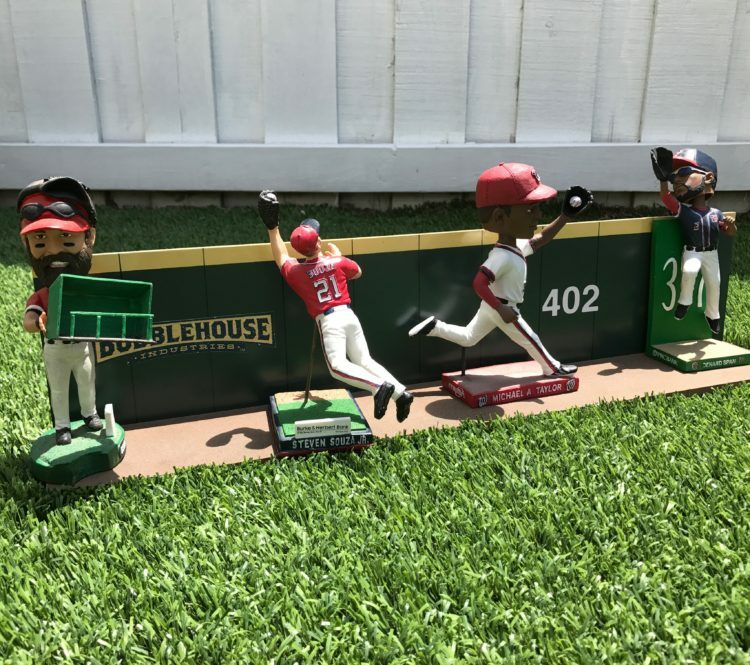 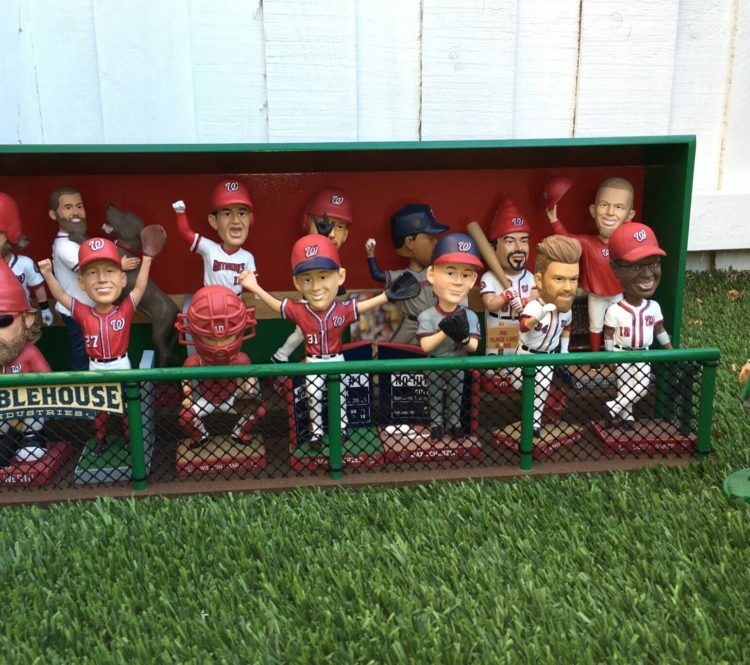 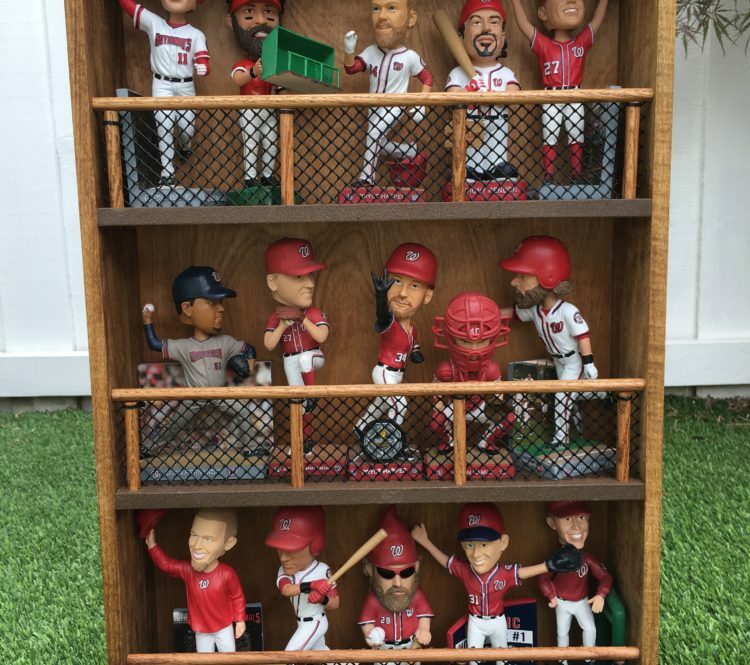 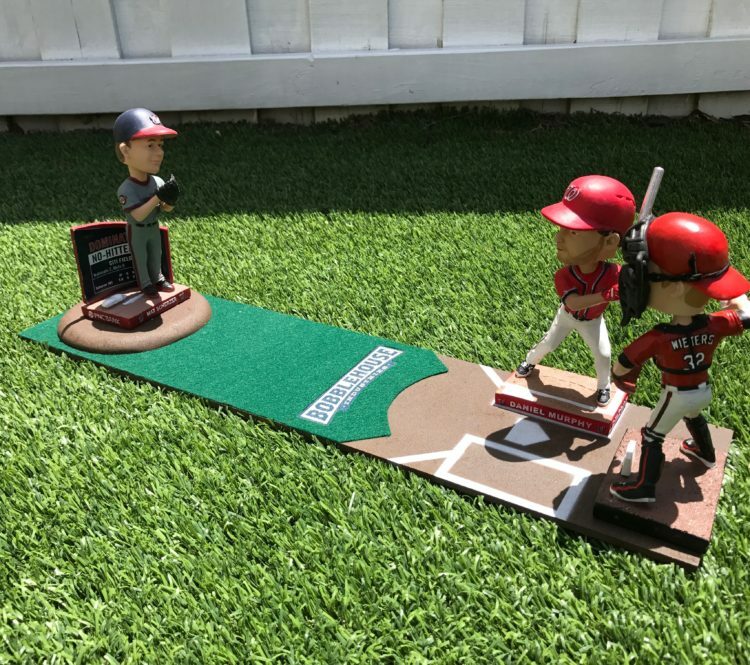 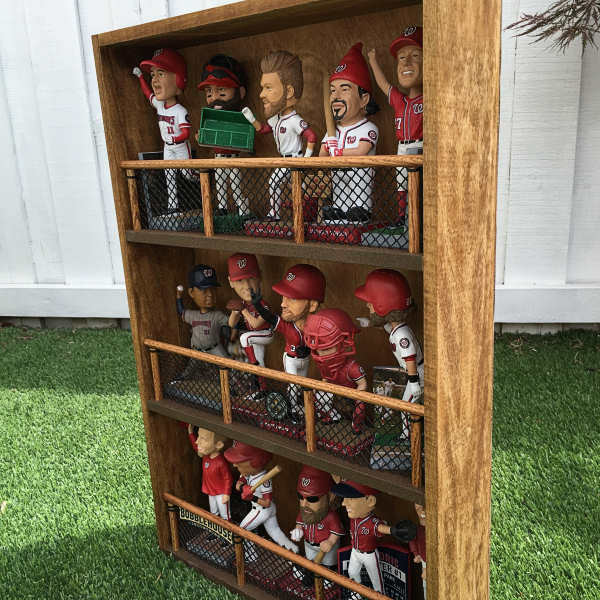 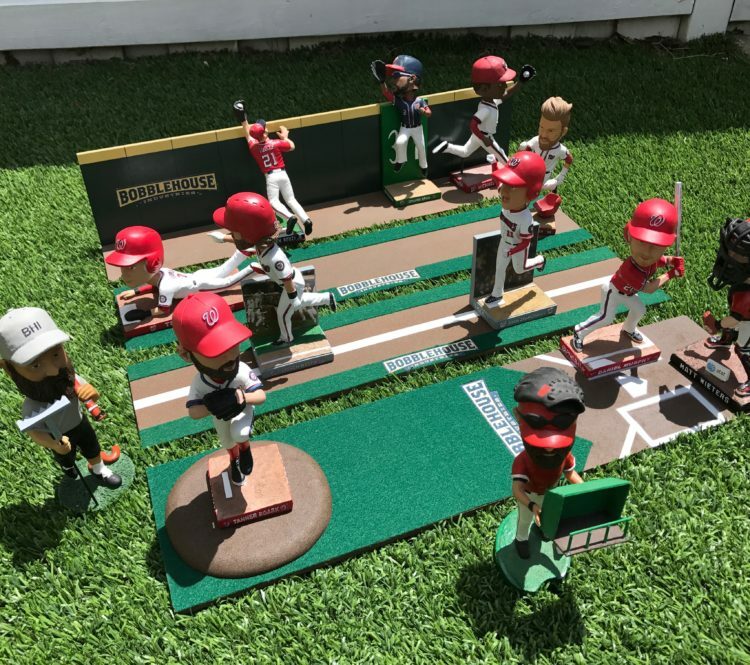 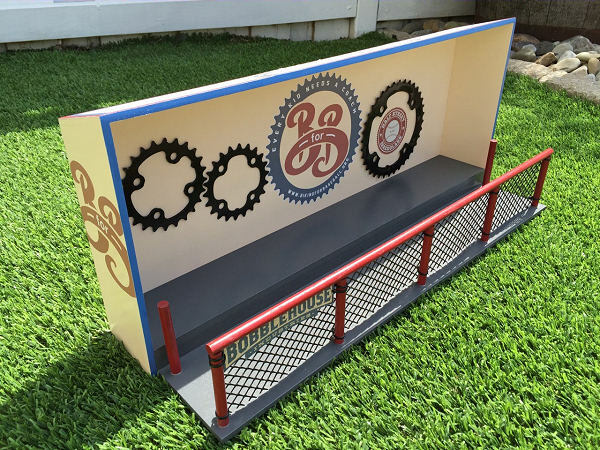 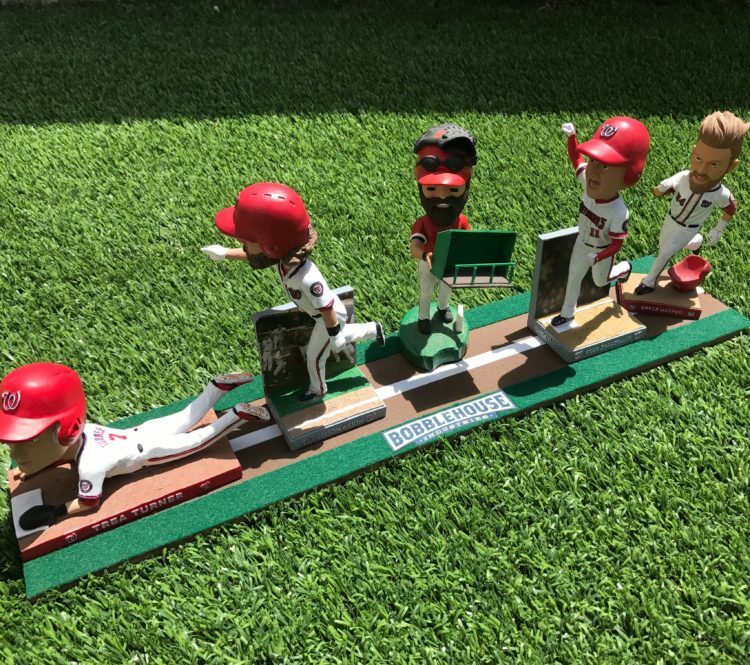 These bobblehead wall hanging units are real space savers! 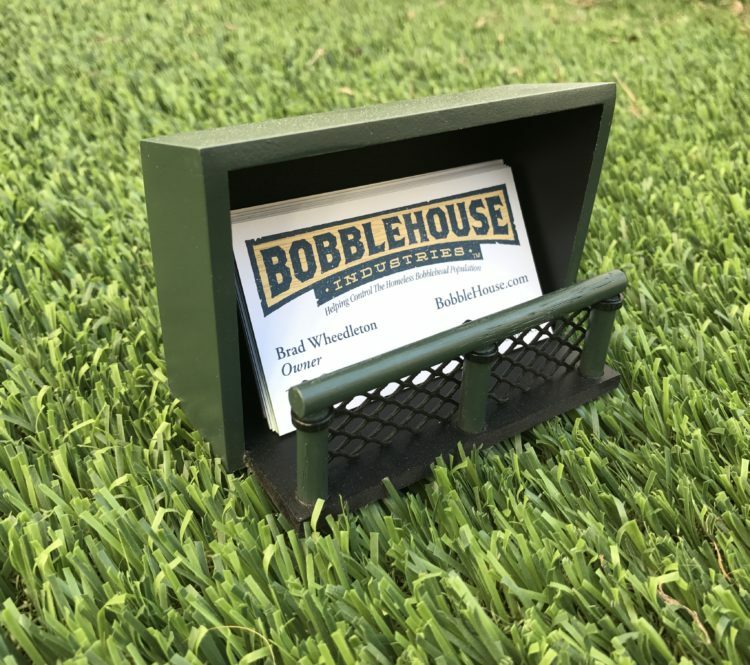 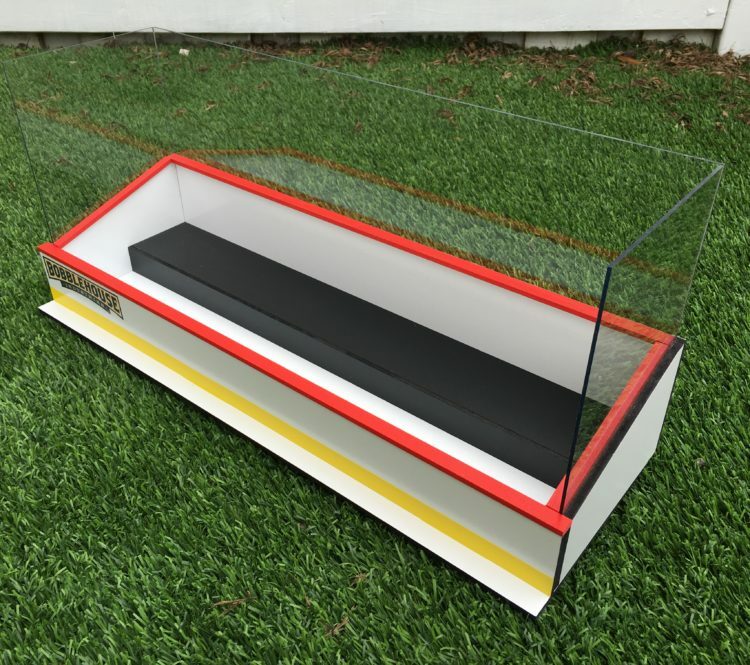 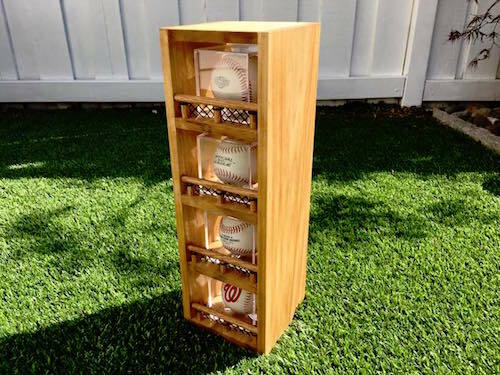 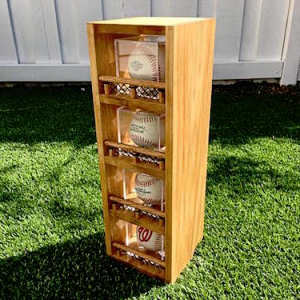 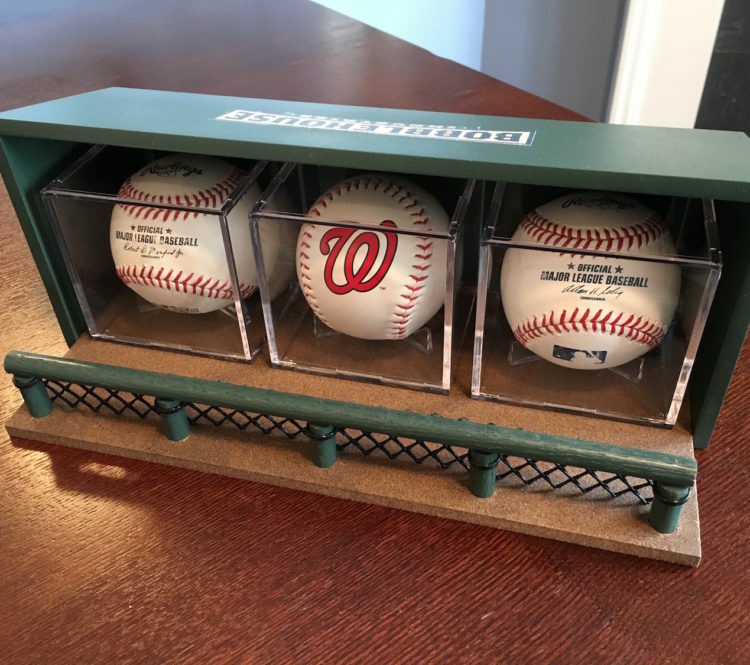 Sport up your desk and organize your business cards at the same time! 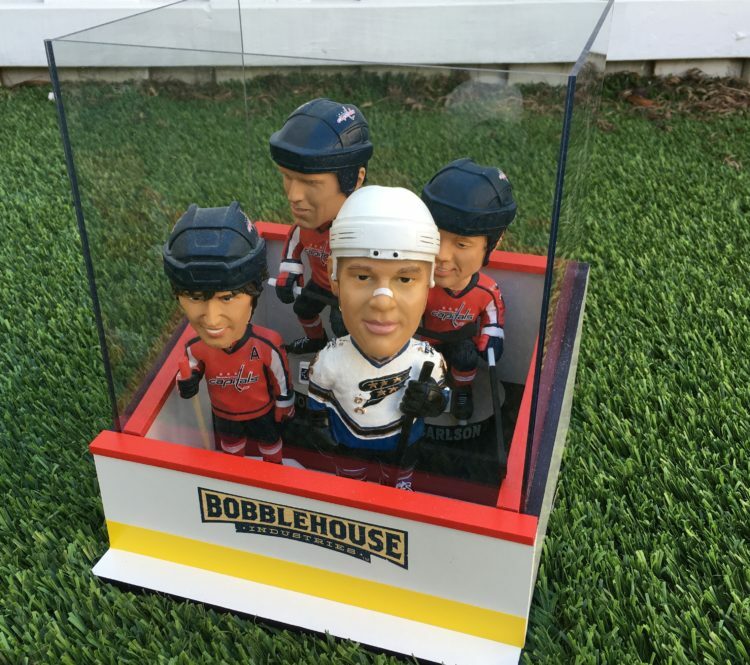 Your hockey bobbleheads will thank you... 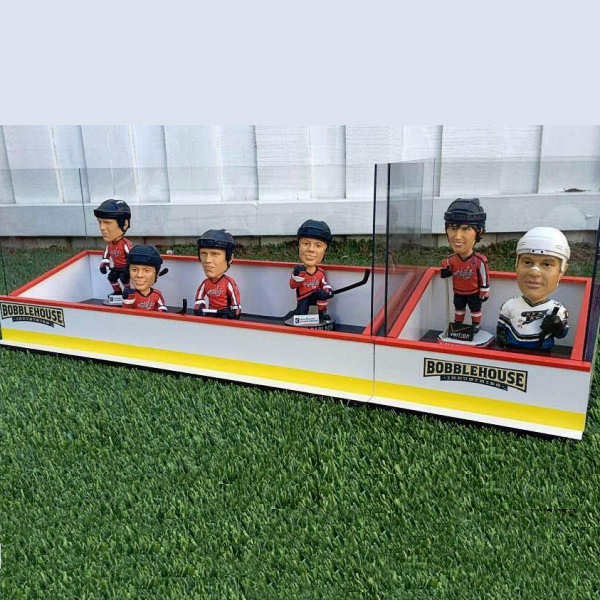 Unless you put them in the penalty box! 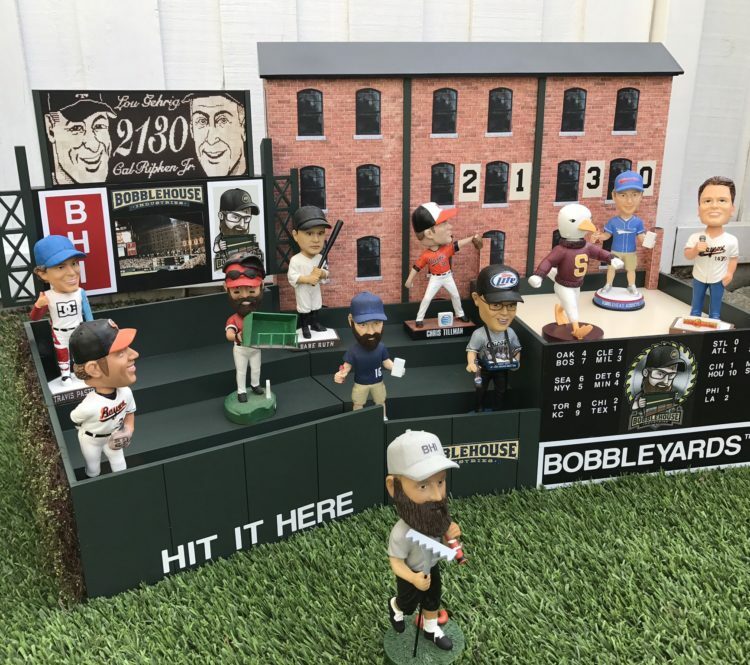 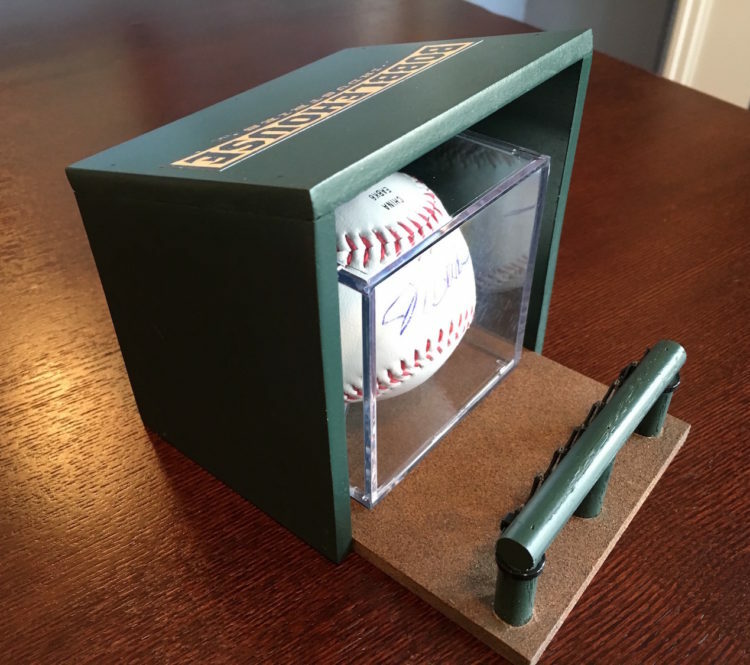 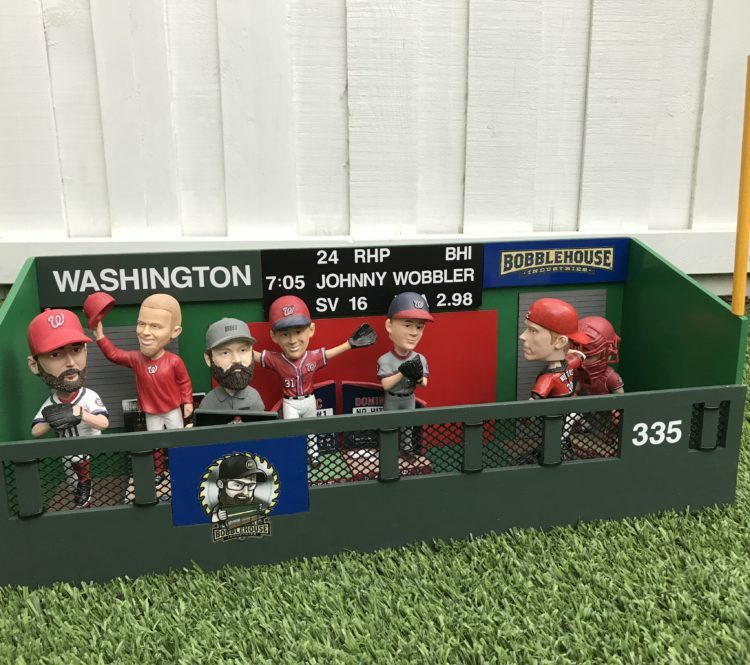 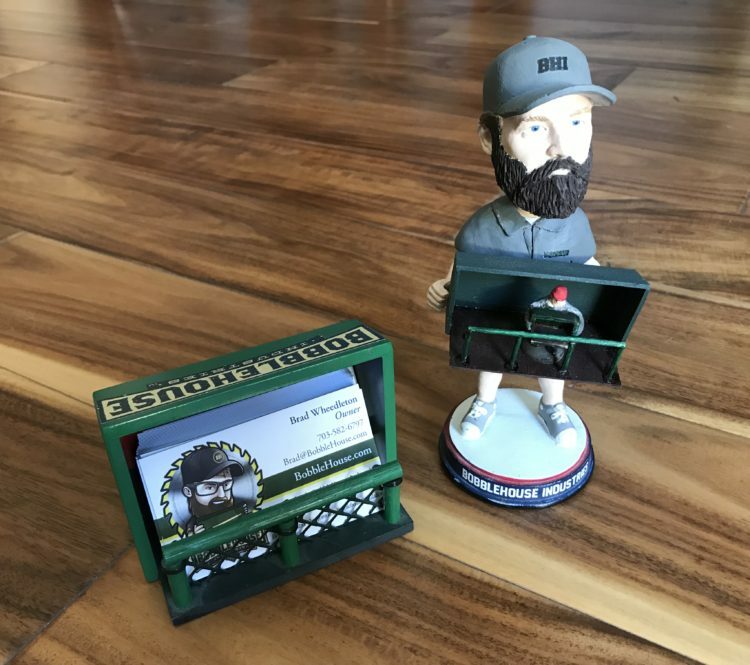 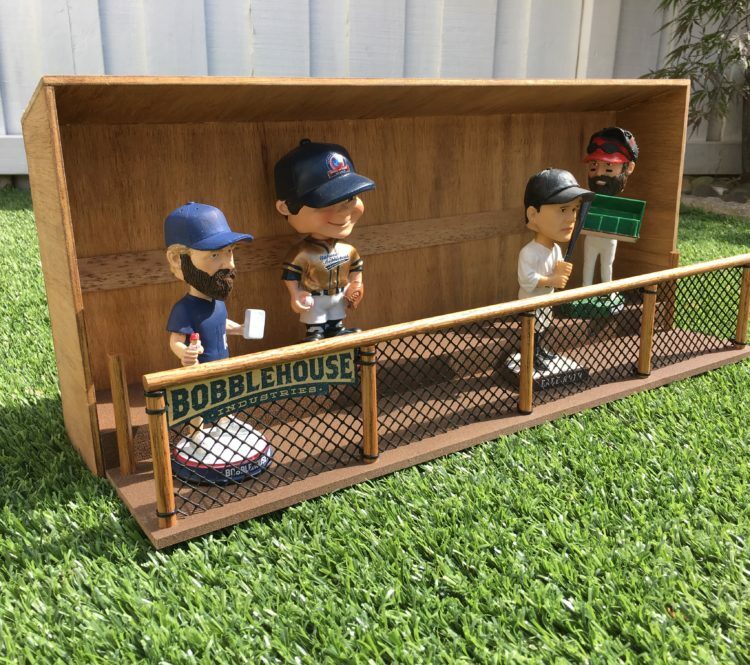 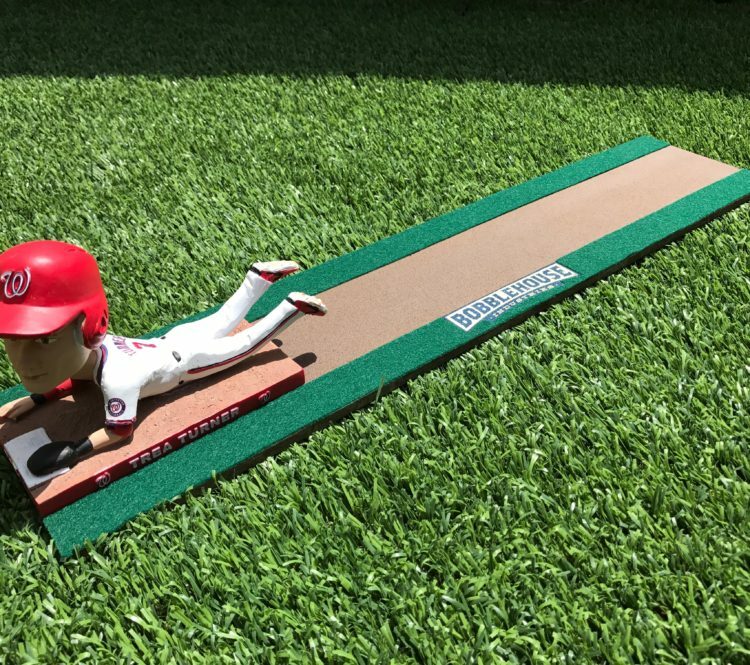 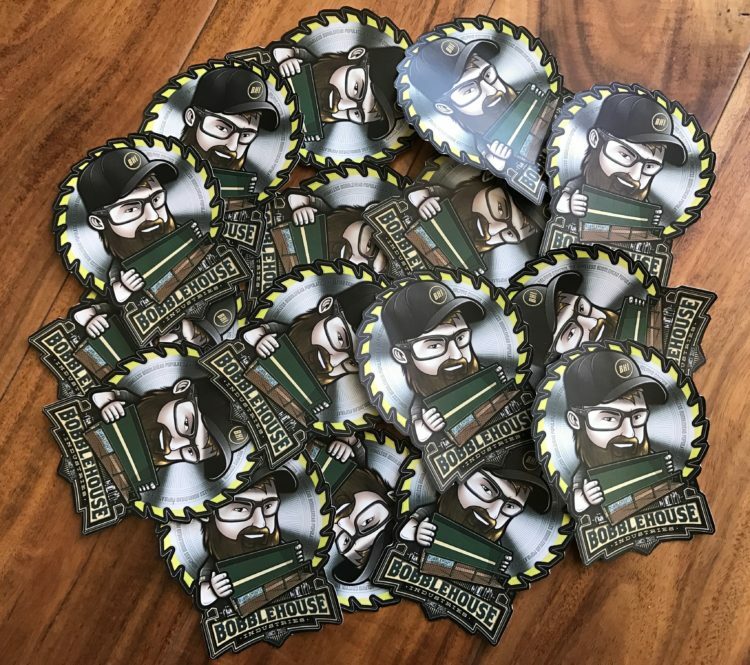 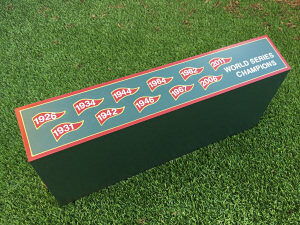 Copyright 2016-2019 BobbleHouse Industries, LLC.